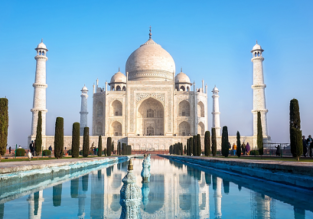 Cheap flights from many UK cities to India from only £263! Fly to ‘Chinese Hawaii’! Cheap flights from UK to Sanya, Hainan from just £363! Air France flights from many UK cities to Punta Cana, Dominican Republic from only £356! Fly from many UK cities to Tokyo, Japan from only £351! KLM and Air France are offering a very nice price for flights from London, Birmingham Newcastle, Southampton, Edinburgh, Glasgow, Bristol or Inverness to Tokyo. You can book a ticket for from £351 for a roundtrip! 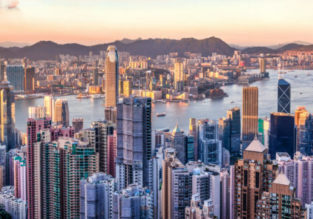 Fly from many UK cities to Hong Kong for just £300! Price drop! Several UK cities to Japan from only £284! Great opportunity to discover Japan! KLM, Air France and ANA are offering cheap flights from Southampton, Birmingham, London, Inverness, Glasgow or Edinburgh to Fukuoka! You can book a ticket from only £284 for a roundtrip! CHEAP! Fly from UK to US cities from just £207! Price drop! 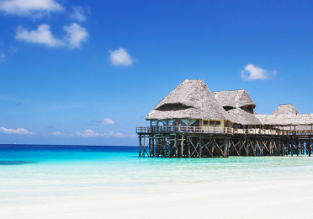 Multiple UK cities to Zanzibar from only £310! UK to Vancouver, Canada from only £278!